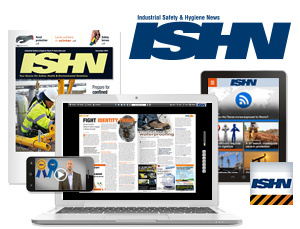 ISHN covers safety news, provides vital editorial on OSHA and EPA regulations, how-to features, safety and health management topics, and features the latest product news – everything you need to instill a safety culture. We serve 71,400* key safety, health and industrial hygiene buying influencers at manufacturing facilities of all sizes. Our safety and health managers at high-hazard worksites in manufacturing, construction, health facilities, oil and gas, and service industries know they will learn something new each and every month. 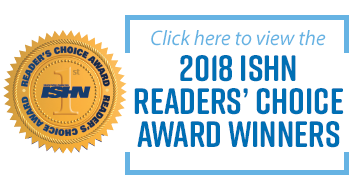 * As reported in the ISHN December 2017 BPA Brand Report. Reprints to order reprints online now. Contact us today to speak with a research specialist about your next project! BNP Media is one of the country's leading business-to-business media companies serving industry professionals across 50+ industries through magazines, custom media, enewsletters, website conferences, events and market research. BNP Media is commited to helping professionals succeed in business by providing superior information. We have advertisers and readers around the world, and can translate our publications in any language, depending on our clients' needs. Founded in 1926, BNP Media is a fourth-generation, family-run business headquartered in Troy, Michigan with regional offices around the country.